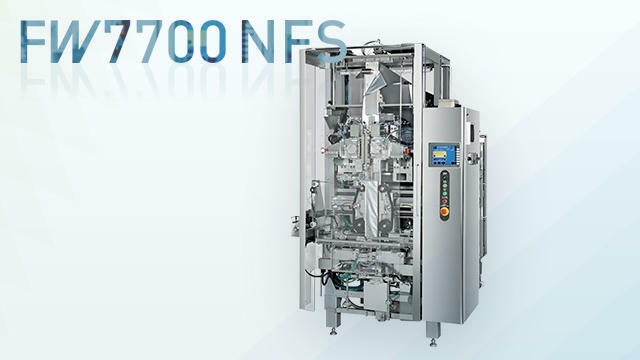 FW7700NFS wrapping snacks, rice cakes, flour | 5_productsindex.html_Sheet1.csv | FUJI MACHINERY CO.,LTD. Seals four corners when wrapping during bag making. A standing model, allowing for placement in the store without support.